I can't figure out why this card is a Relic. 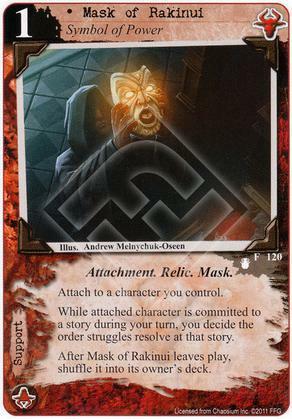 Did the game designers just over-estimate the effectiveness of this card? Its effect seems pretty underwhelming. Especially in Shub, which totally already has the struggle order it wants. Possibly run it in Shub/Misk, but Misk has better tools for accomplishing the presumed goal (getting investigation and arcane before you die/go insane).